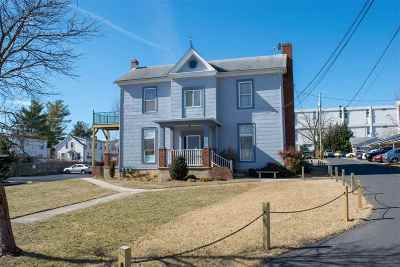 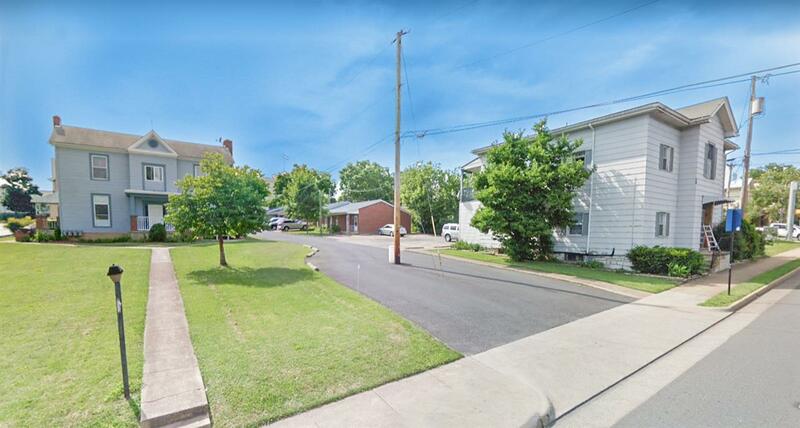 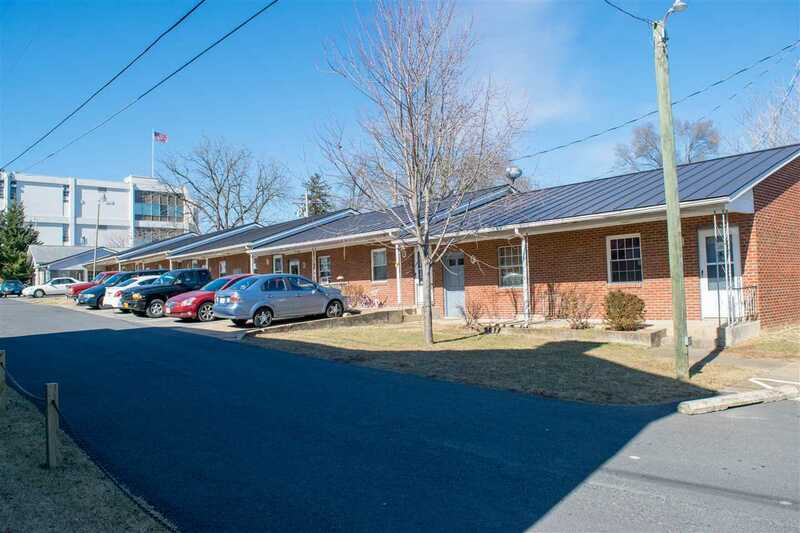 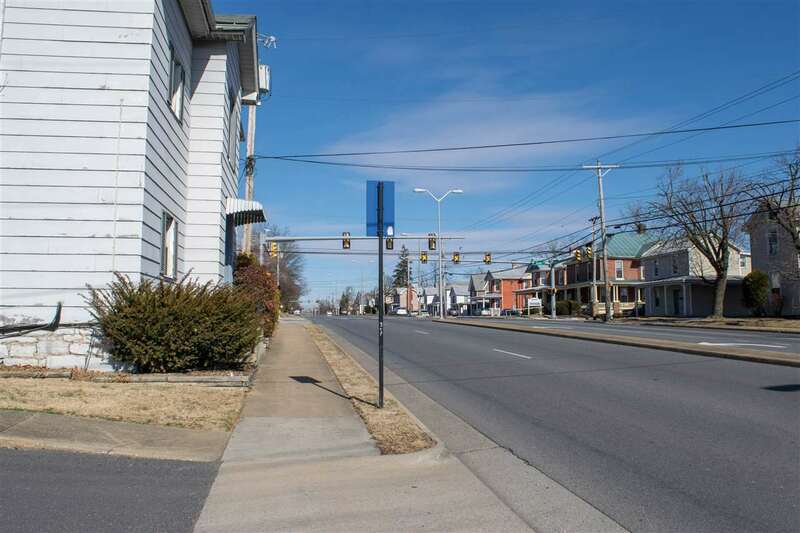 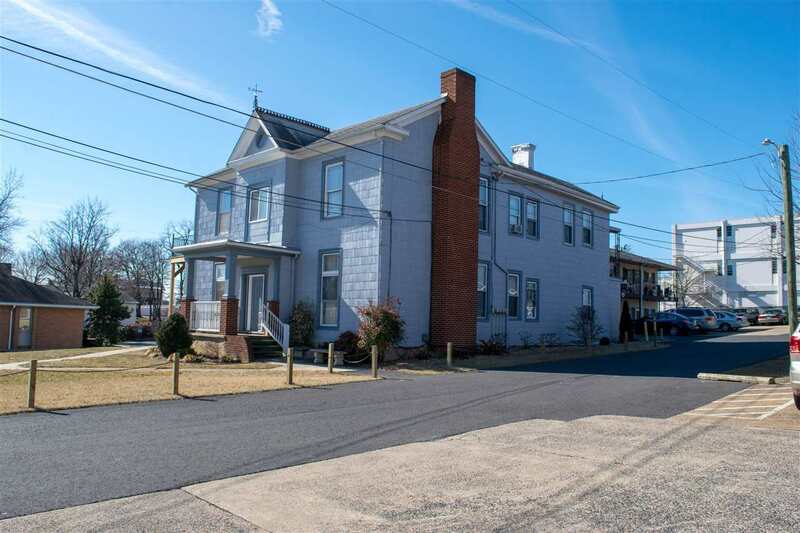 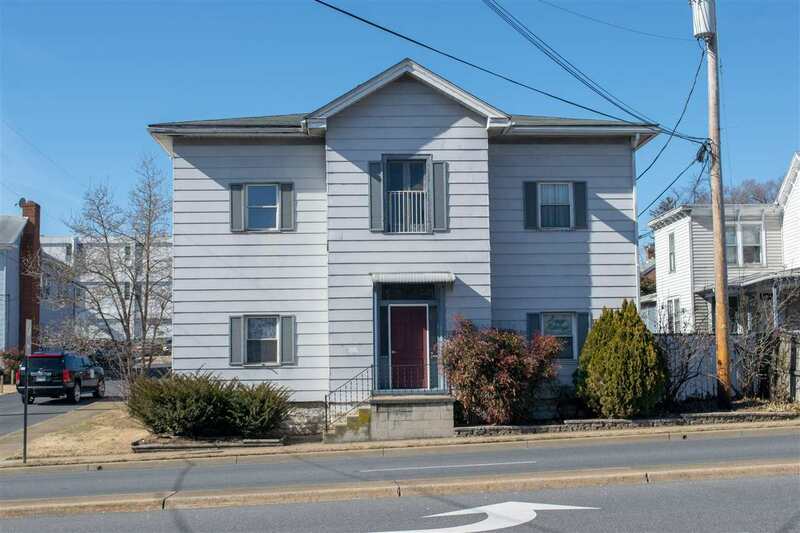 133 & 149 N High St Harrisonburg, VA. | MLS# 571476 | Williams & Associates Real Estate | (540) 442-0359 | Serving the Shenandoah Valley, City of Harrisonburg, Rockingham County, Staunton and Augusta, Charlottesville and Albemarle, Luray and Page Co, Mt Jackson, Woodstock and Shenandoah County. A Rare find in the City. 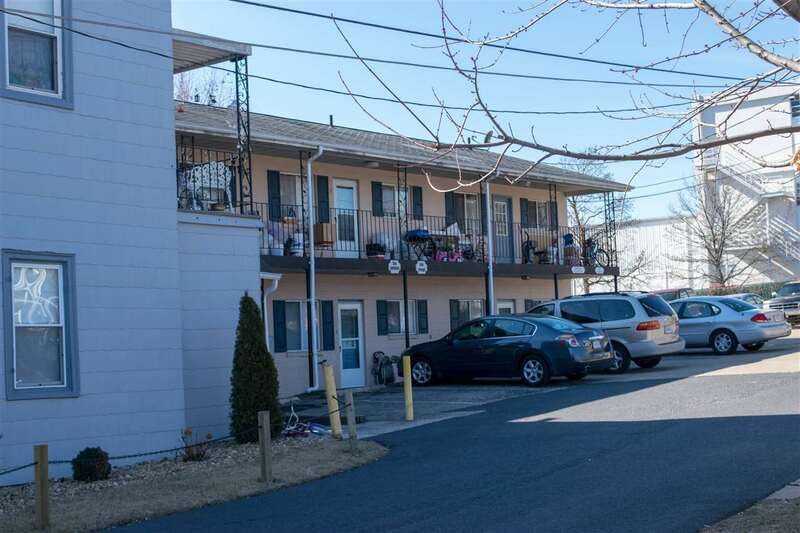 23 units consisting of 14 one bedroom units and 9 two bedroom units. 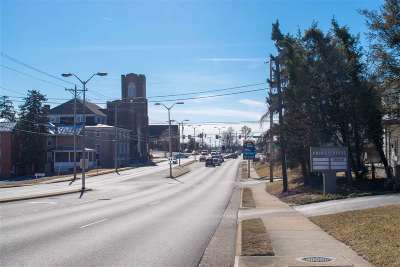 Complex is known as 133 N High St and 149 N High St, with new paved entry and exit in the center of the property. 133 has a 2 story home with 4 one bedroom apts., newly renovated and a two-story unit behind with 6 two bedroom apartments complete with upper and lower decking and porches. 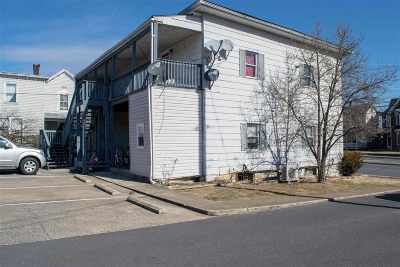 149 High St has a 2 story home with 2 one bedroom apts., and 2 two bedroom apts. 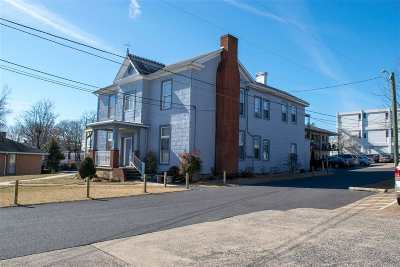 Newly updated, lots of renovations. Behind this home is a single story brick, 9 unit building with 8 one bedroom, and 1 two bedroom unit. 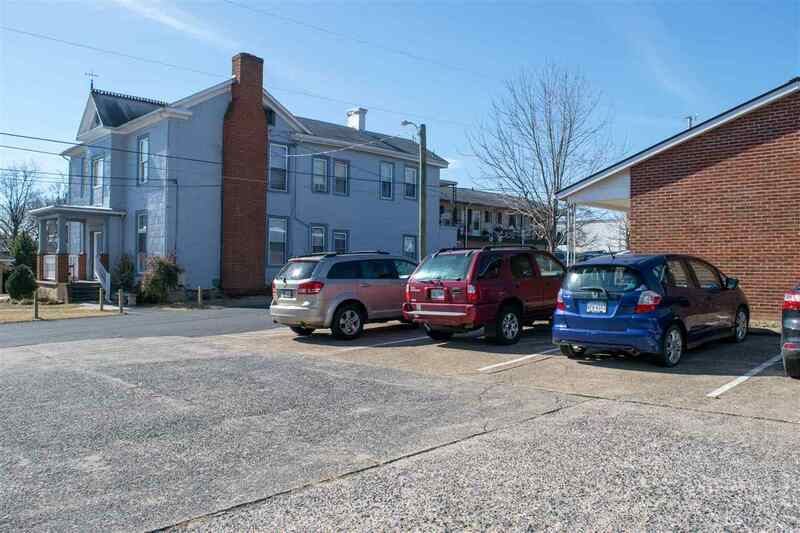 Plenty of parking for all units. Complex also has a 333 sq ft Management office and 690 sq ft. Garage. Owner would like to rent Garage/Office.